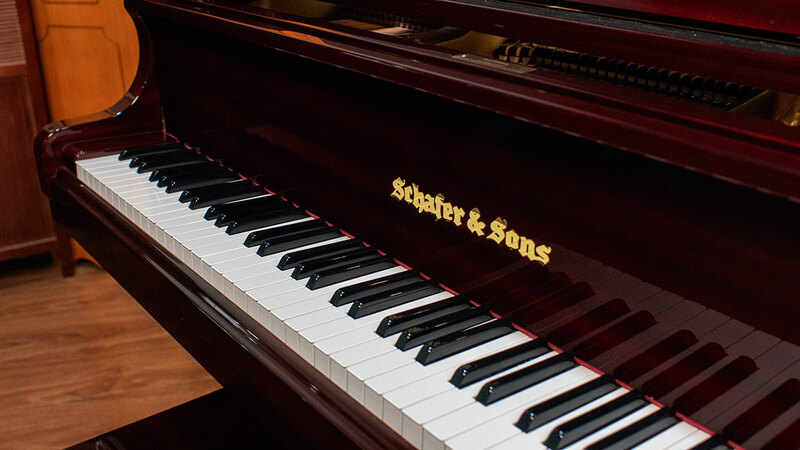 This is a Young Chang built Schafer & Sons in a very attractive deep red mahogany case. 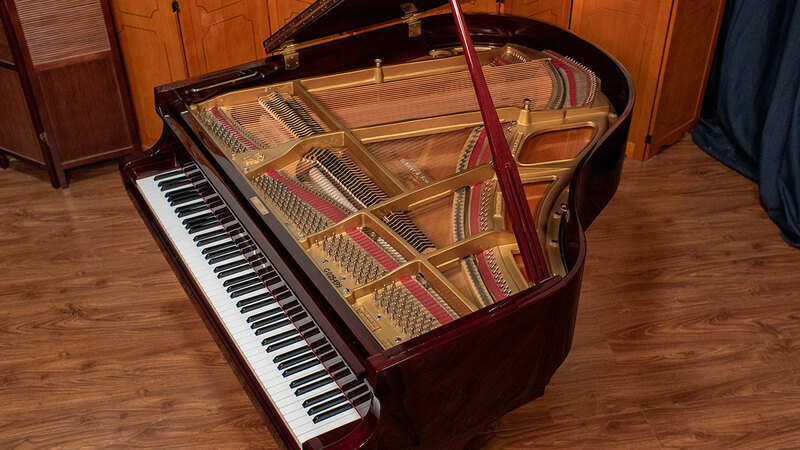 The piano was lovingly taken care of and was mainly a furniture piece for it’s previous owners. 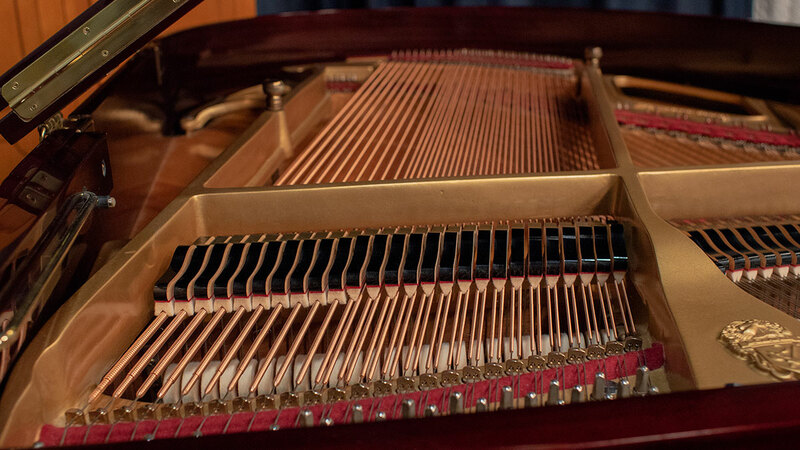 So, there is minimal wear on this piano. 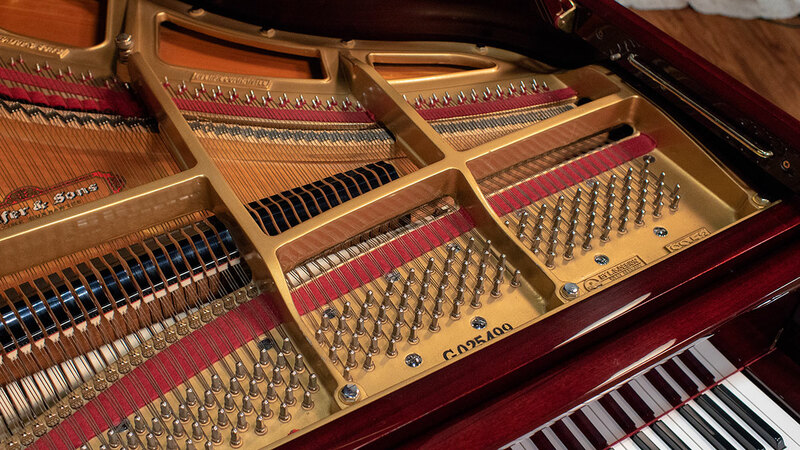 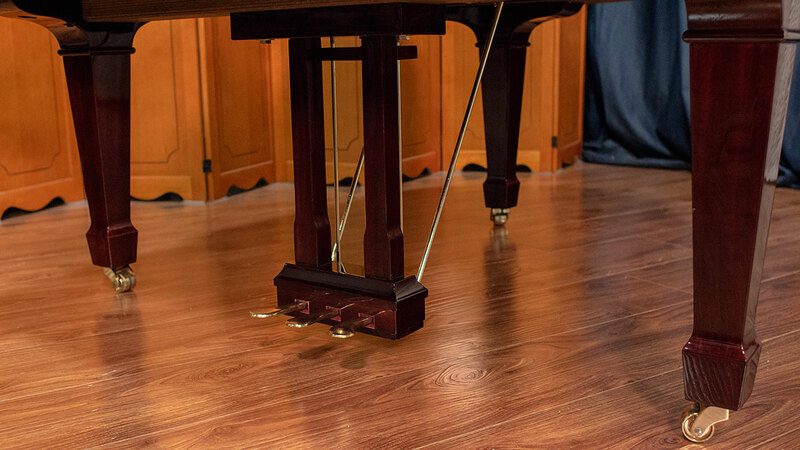 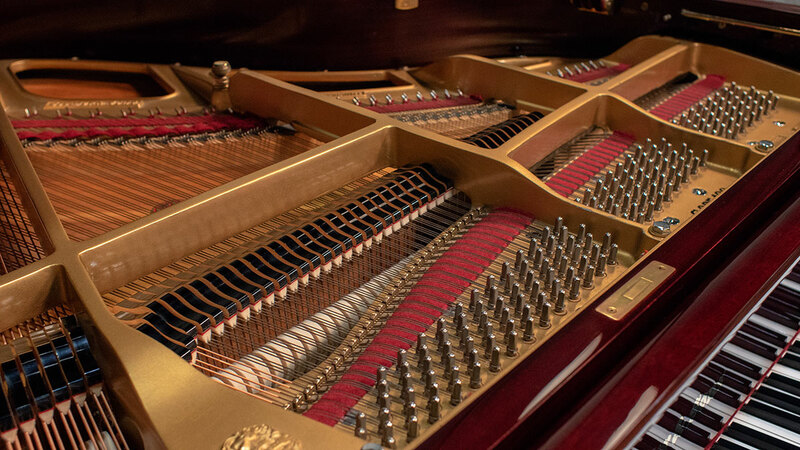 The piano has a fresh new set of German key tops as well as new front rail bushings and balance rail bushings for a precise feel. 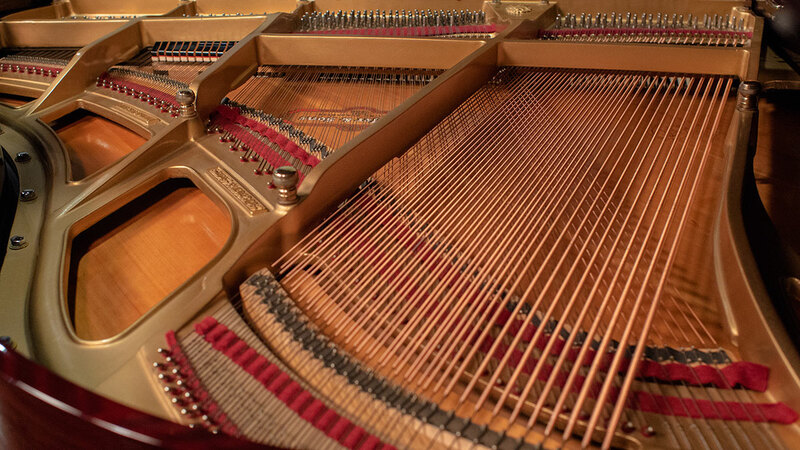 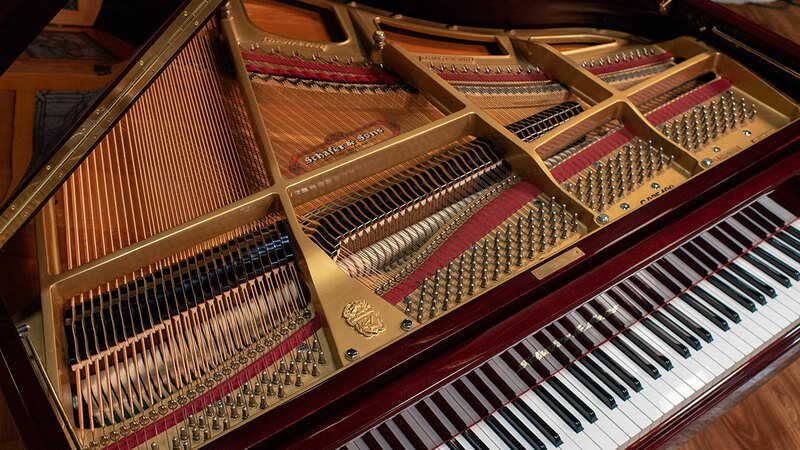 We have gone through the piano inside and out, performing regulation and voicing for optimal performance. 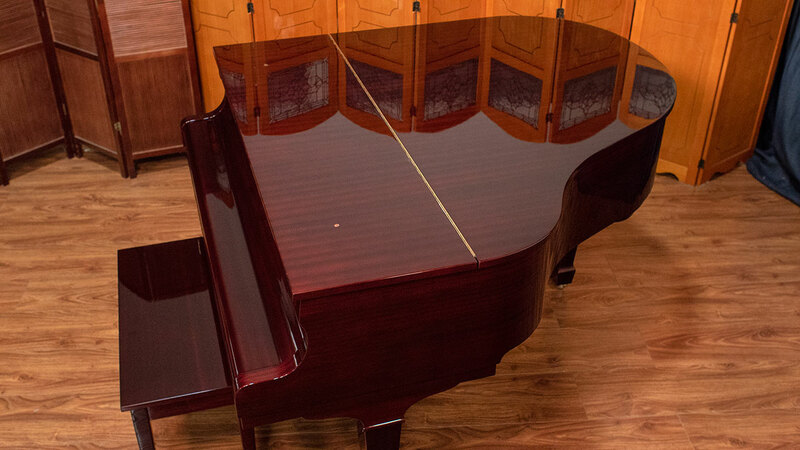 The furniture is also in great shape! 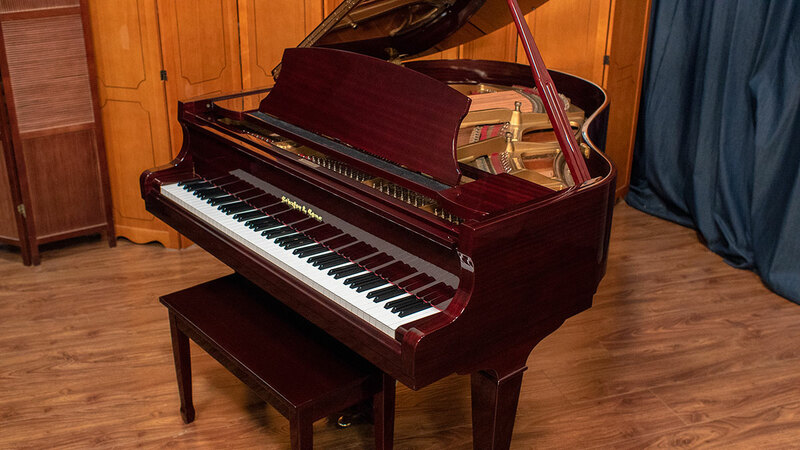 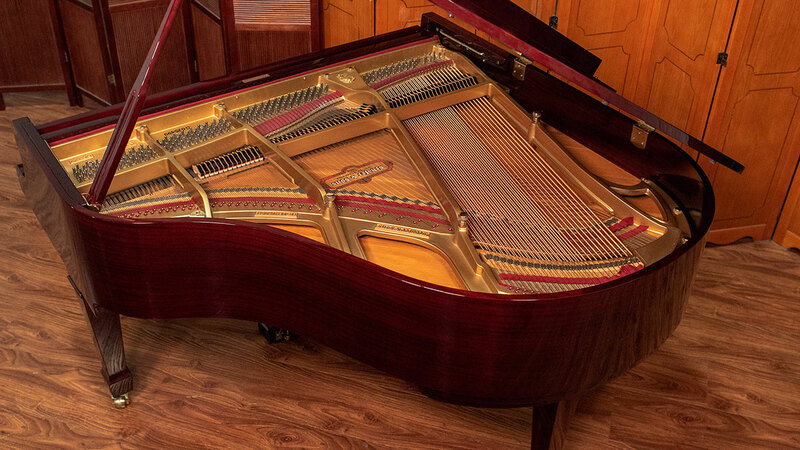 This is a perfect piano if you’re limited on space and want a baby grand in good condition that will enhance your home visually and sonically.